Kasautii Zindagii Kay: Erica Fernandez Dons A New Avatar In The Show & She Looks Adorable! 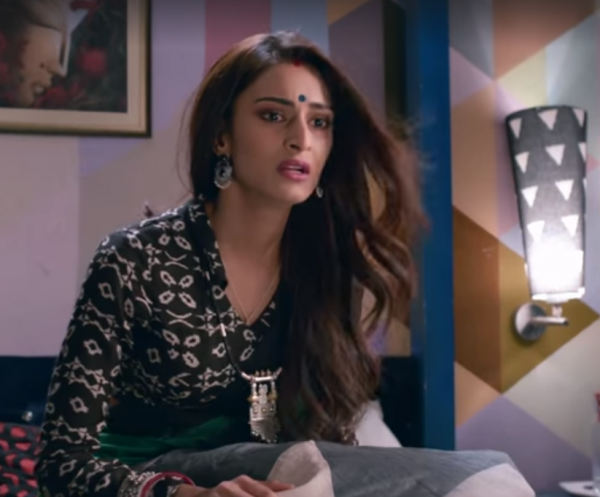 A lot has been going on in Kasautii Zindagii Kay ever since the characters of the show celebrated Holi in the Basu house. Well, in case you haven't been keeping up with the show, allow us to update you. So, on Holi, Komolika spiked Prerna's drink and she, along with Anurag, got very high! So much so that Prerna let it slip to Anurag that she is expecting his baby. In a drunken state, Prerna and Anurag get married again, this time with proper rituals. All in a day's work! 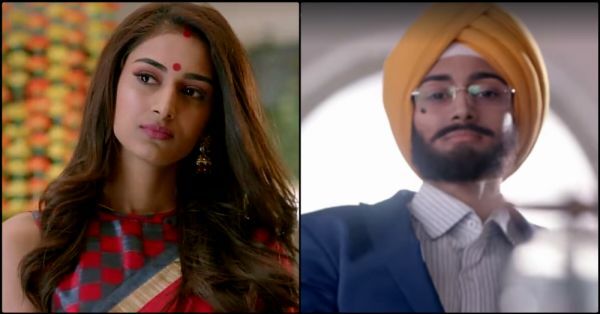 In the serial's latest promo, we see Prerna disguising herself as a sardar and claiming that she would set things right. But why does she do that? Well, Komolika obviously wasn't okay about the fact that her husband got married to the love of his life, and to take revenge for getting insulted, she manipulates Prerna to sign a suspicious document in her intoxicated state. As per that document, Prerna accepts that she will divorce Anurag and also admits that she had bribed the pandit into claiming that Prerna and Anurag were married. Komolika exclaims with a victorious smile, "Nashe mein tumne apni barbaadi sign kar di, Prerna." Well, you would think that Komolika outsmarted everyone until...you see Prerna burning the papers which she had signed unknowingly. How did Prerna get hold of those papers? We get a hint about this plot twist in the trailer. Prerna needs to undo Komolika’s latest plan to push her away, but she doesn’t have much time. So, Prerna transforms into a man and gets ready to deceive Komolika by posing as an income tax officer and getting access to her room. Well, we definitely can't wait to watch how Prerna manages to dupe Komolika! But we're even more excited to see her in this new avatar. To what extent will Prerna go? We definitely cannot recognize her in the new guise. She does look funny, doesn't she? And the show definitely could use some comic relief, given the number of plot twists it has been going through. This episode will air on 5th April and we're super psyched to see the comical side of Prerna!